METICULOUSLY MAINTAINED CORNER TOWNHOME IN EXCELLENT SCHOOL DISTRICT! 24 HOUR GUARD AT ENTRANCE TO COMMUNITY. FLOOR PLAN W/ SPACIOUS LR, DR, BREAKFAST AREA & FAMILY ROOM ON FIRST FLOOR, W/ 1/2 BTH.. ONE CAR GARAGE & TWO CAR DRIVEWAY. 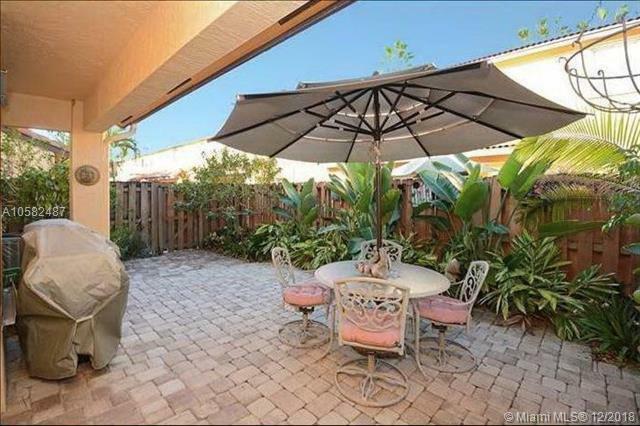 PRIVATE LARGE PAVER FENCED IN PATIO W/ GRASS AREA. COMMUNITY PLAYGROUND & POOL IS INCLUDED! MARBLE FLOORS ON FIRST FLOOR, WOOD ON STAIRS & LOFT AREA, W/ TILE KICK PLATES ON STEPS. 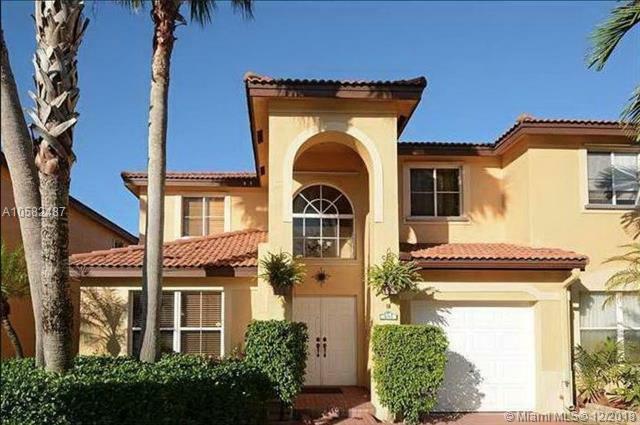 KITCHEN HAS GRANITE TOPS & OPENS TO BREAKFAST AREA & FAMILY ROOM. UPSTAIRS LOFT AREA PERFECT FOR SMALL OFFICE. MBR W/ WALK IN CLOSET & A SEPARATE 2ND CLOSET. LARGE MASTER BATH W/ DUAL VANITIES & LARGE TUB & SHOWER. BEDROOM TWO W/ WALK IN CLOSET! 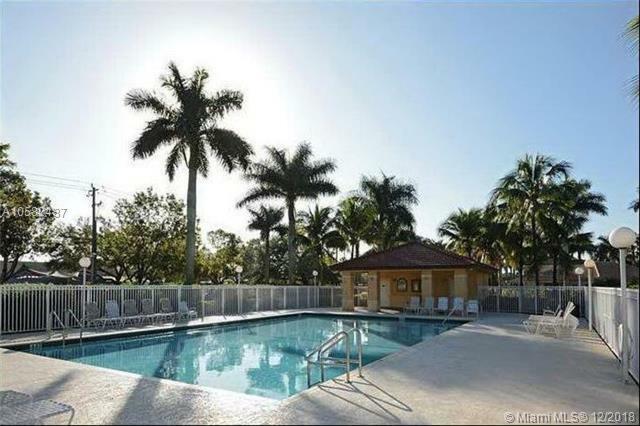 SHOPPING CENTER W/ PUBLIX, FINE RESTAURANTS & SHOPPING NEAR BY. 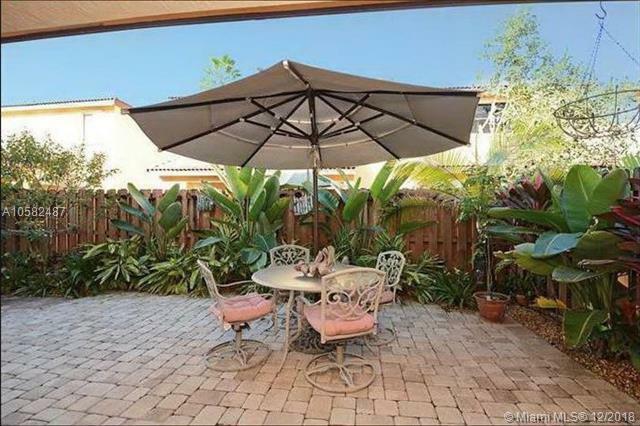 CLOSE TO I595, W/ EASY ACCESS TO BOCA, OR MIAMI & 15 MINUTES FROM THE BEACH!